As representatives from eight Arctic nations gather in Fairbanks, one issue is looming over the meeting: climate change. 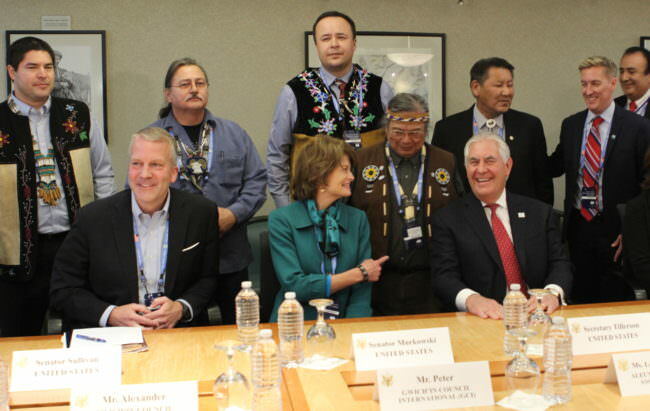 The Arctic Council is the main forum for international cooperation in the Arctic, and the meeting has drawn foreign ministers from across the North, including U.S. Secretary of State Rex Tillerson. In a ceremony Thursday morning the U.S. will formally hand over chairmanship of the Council to Finland, but the hand-off comes at a moment when U.S. Arctic policy is up in the air. The Obama administration had emphasized climate change and scientific research during the two-year U.S. chairmanship. But the Trump administration is currently debating whether to pull out of the international Paris agreement to limit carbon emissions. That’s raised concerns among the international crowd gathered in Fairbanks this week. Participants also voiced concerns about whether the U.S. will remain engaged in the region. The Trump administration has proposed major budget cuts to the State Department, which oversees American participation in the Arctic Council. But Ambassador David Balton, the chief U.S. Arctic official, said American policy in the region hasn’t really changed since the early 90s, even as each new administration puts its stamp on it. 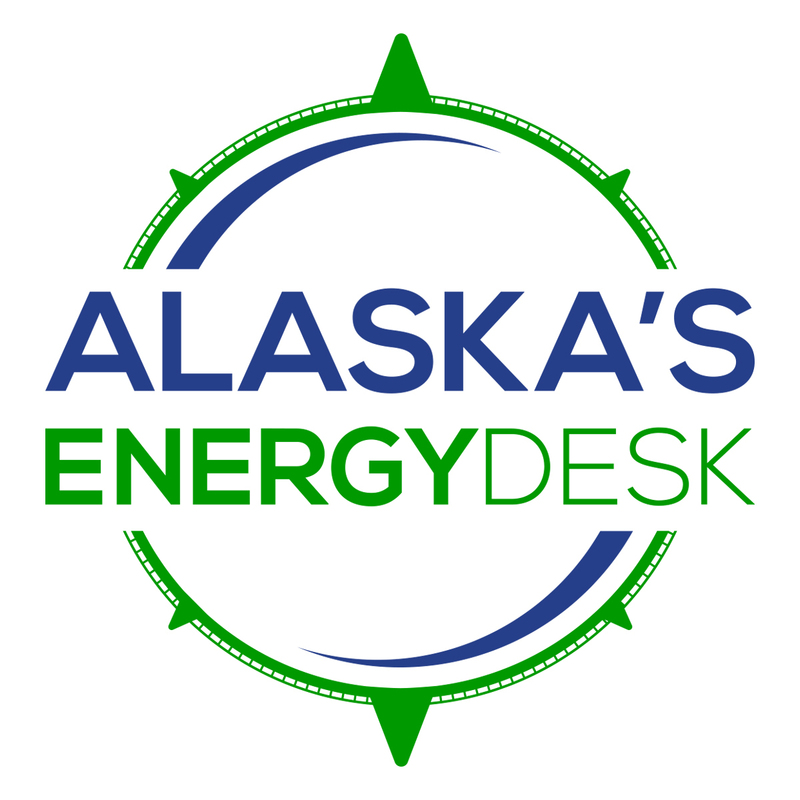 The Arctic Council meeting begins at 10 a.m. Thursday, May 11th, at the Carlson Center in Fairbanks.